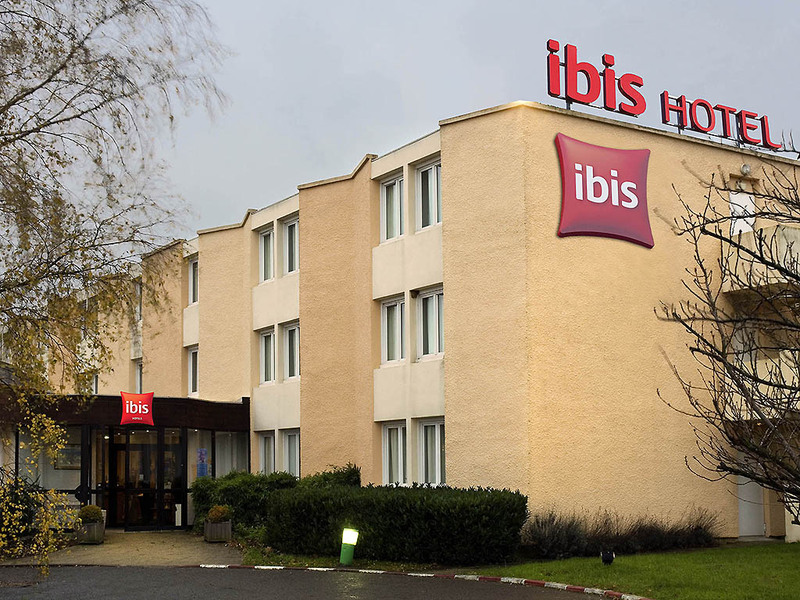 The ibis Rambouillet hotel is located in the Bel Air business park, close to a shopping center, 1.2 miles (2 km) from the château, the Laiterie de la Reine, the race track, the National Sheepfold and the Musée du Jeu de L'Oie. Easily accessible via the RN 10, the hotel has 63 rooms, a 24-hour snack bar, a terrace, and a free outdoor car park. 4 meeting facilities are available for seminars and conferences. WIFI Internet access for guests traveling on business.